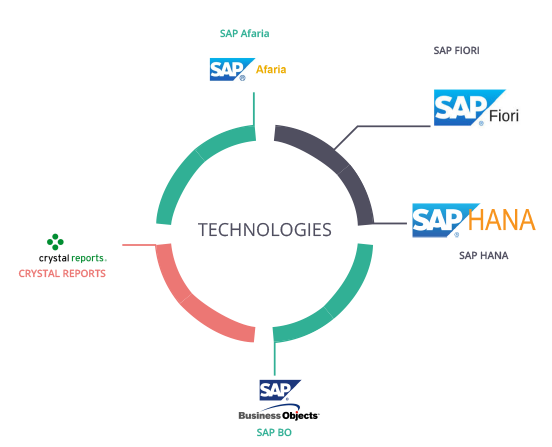 Rize is well positioned to provide innovative SAP mobility, BI and SAP HANA solutions to the enterprise. We provide a unique blend of custom mobile application development as well as enterprise mobile apps development expertise based on SAP and other cross platform mobile frameworks. SAP HANA Cloud platform mobile services.